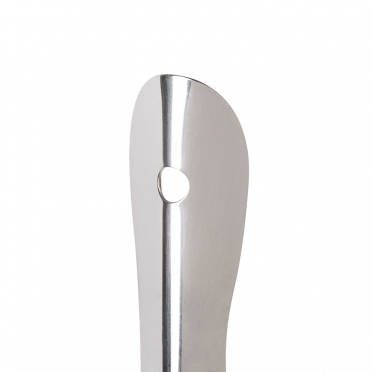 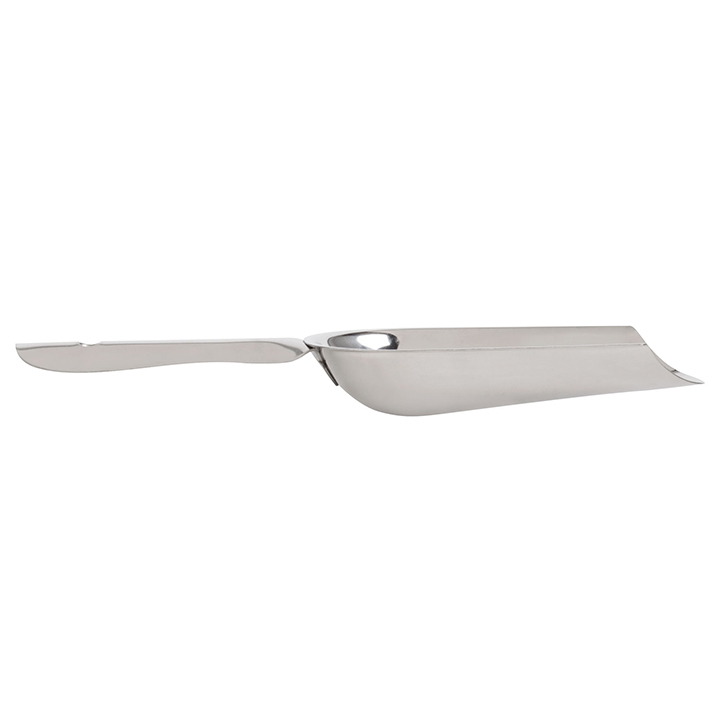 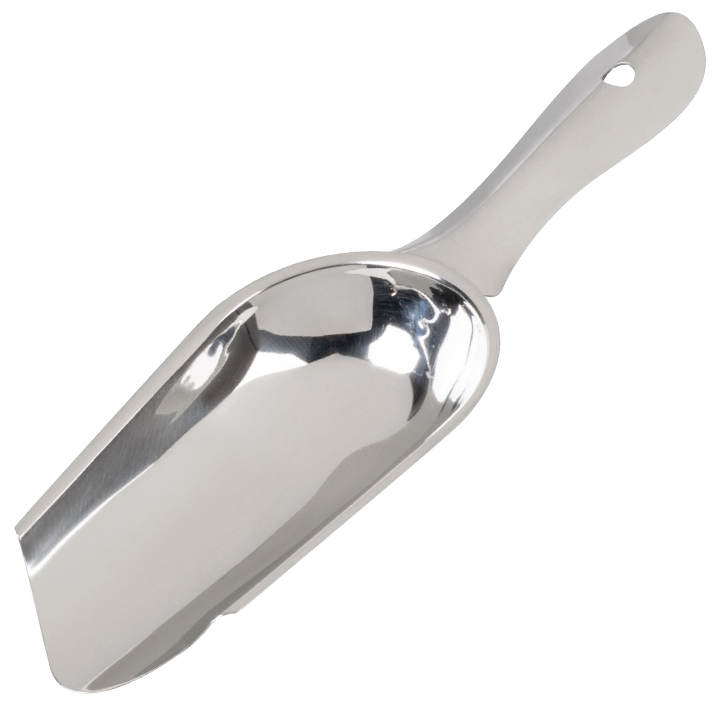 This "Stainless Ice Scoop" is very versatile and can play many roles at your next gathering. 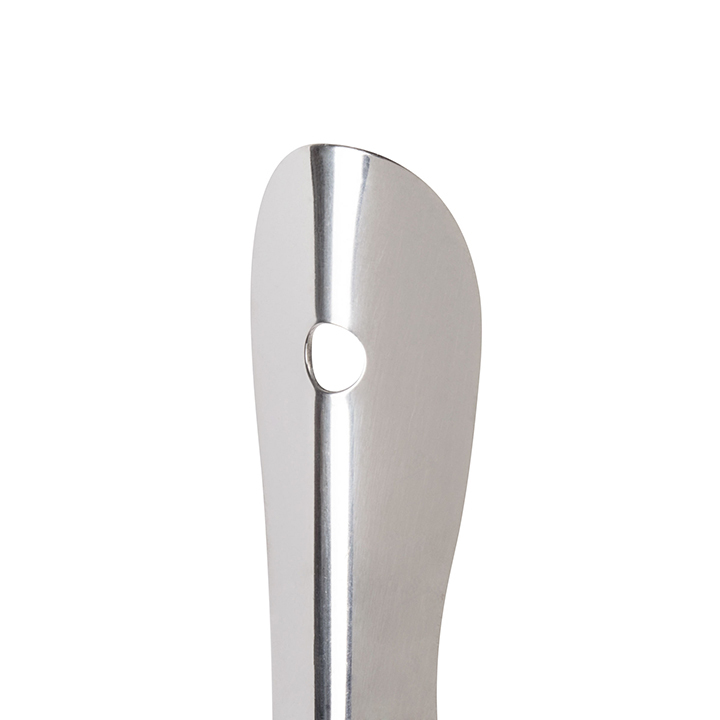 Whether you are hosting a child's birthday party and need something to scoop candy into bags or are planning a movie themed party with a popcorn machine, this item will work well. 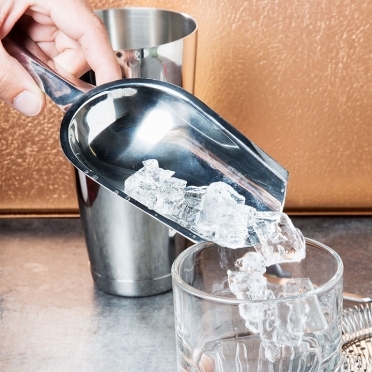 Also, it is an excellent tool when you bartender must scoop ice into mugs or large glasses.